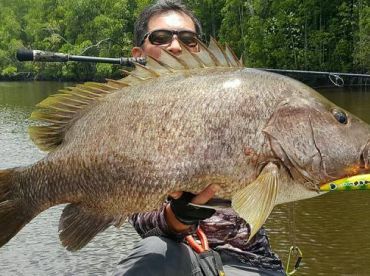 Very few anglers have the privilege of encountering a Papuan Black Bass (also called Niugini Bass or Papuan Black Snapper). 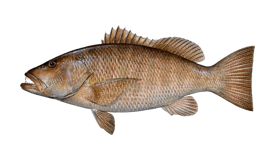 Resembling a Largemouth Bass in some respects and a Mangrove Snapper in others, this species is actually a Snapper and not a Bass. It is one of the least-known freshwater fish in the world, but also one of the hardest-fighting. Hook into one of these, and you’ll earn some exclusive bragging rights. 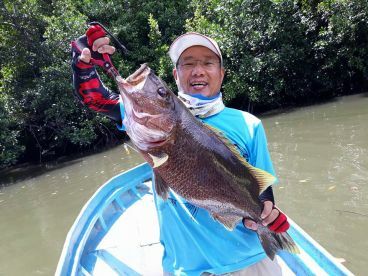 Anglers and scientists know relatively little about Papuan Black Bass. This fish can reach at least 40” in length, but its maximum size is undetermined. 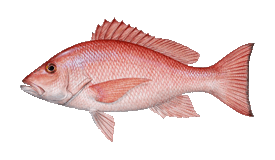 On average, this fish weighs 10-20 lbs, and bigger fish weighing up to 30 lbs are common. The IGFA world record currently stands at 47 lbs 8 oz. This mysterious species is only known to exist in southern Papua New Guinea, from the Port Moresby district to the Fly River. 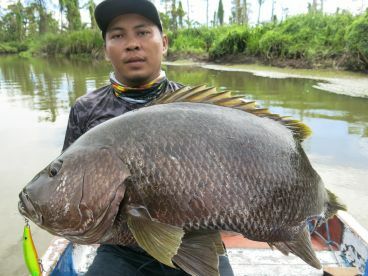 Papuan Black Bass inhabit large freshwater jungle streams and tributaries. 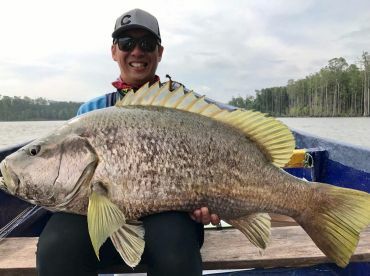 For anglers who are lucky enough to have a chance at catching this species, the method of choice is usually casting with surface plugs or shallow and medium running plugs. 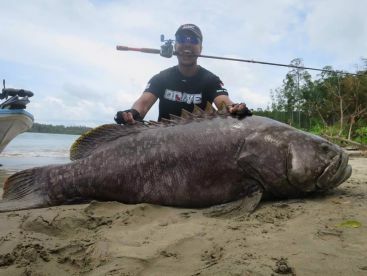 You can also catch Papuan Black Bass by trolling or fly fishing. 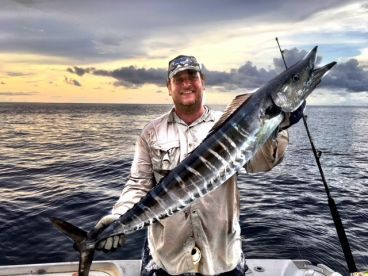 This fish likes to run for cover, so it’s common to use short sturdy rods, reels with top-quality drag, and heavy leaders. 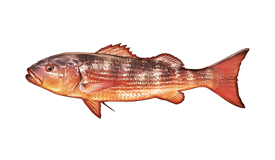 It’s likely that Papuan Black Bass tastes very good, given that it’s a Snapper species. 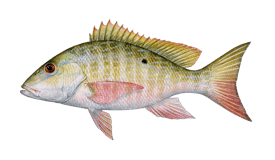 However, recreational anglers mostly target this fish for catch-and-release and you should not expect to keep or cook your catch. 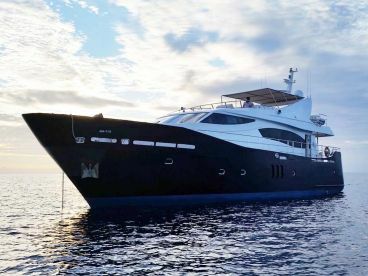 Be sure to bring a camera if you’re heading to Papua New Guinea to catch this prestigious fish—you’ll want to bring home some proof to back up those bragging rights!